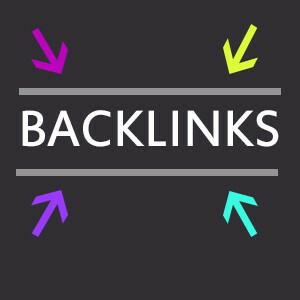 Through this service, I offer a quality manual referencing to your site by creating + 50 manual and permanent profile backlinks. The external links that I will create will help improve the SEO of your site by gaining a lot of places in the search engines and have a huge traffic. Manual 50 PR9-PR6 Social Profile Backlinks is ranked 5 out of 5. Based on 1 user reviews.